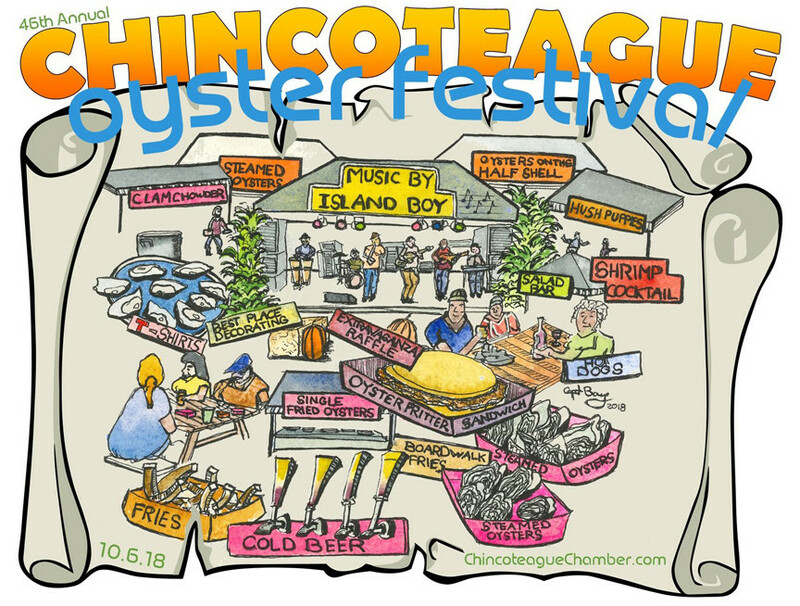 Tickets are on sale right now for the 44th annual Chincoteague Oyster Festival! Scheduled for October 8th, 2016, this beloved event regularly sells out, so get your ticket, now! 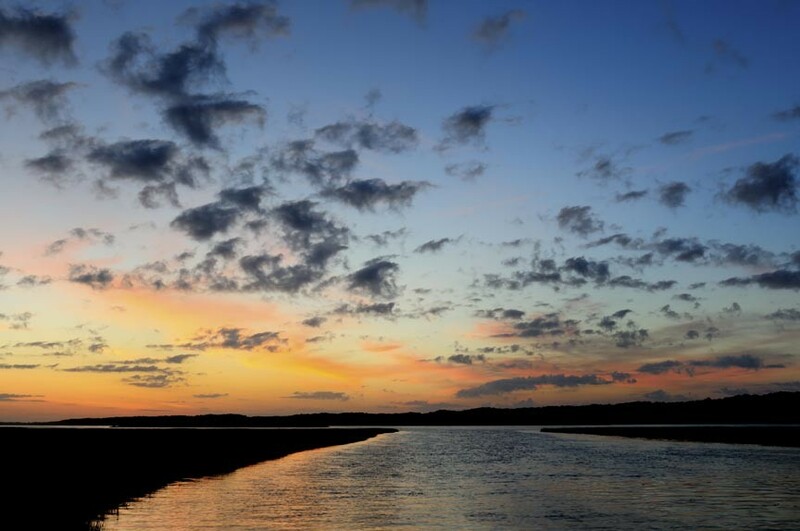 Chincoteague Island is known for its seafood – particularly its oysters! Chincoteague oysters, also known as Chincoteague Salts, are a special treat. You see, Chincoteague Bay is not fed by any real source of fresh water. 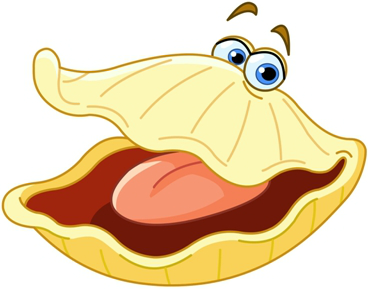 Consequently, oysters grown here get the full Atlantic salt treatment.